The next generation of children, students, and young adults has the potential to change the world. God has great plans for them. Let’s encourage them to be all that God wants them to be. Each Sunday morning in July starting at 8:15, 9:30 and 11:00 AM, our Next Generation staff and volunteers will greet you as you walk into the area where their ministries take place on Sunday mornings. Come at the time that is most convenient for your schedule. Our staff and volunteers will be ready to show you around. They will give you a quick tour of the area, describing to you what goes on each Sunday morning in that ministry. They will answer any questions you may have, tell you ways to pray for the ministry, and give you information about the volunteer needs for that ministry. Each Adult Ministry Connect Group is taking one week for their group members to disperse to the various next gen areas to visit and observe on a Sunday morning. If you are not currently part of an Adult Connect Group, feel free to visit on any Sunday in July. You may visit on more than one Sunday if you’d like, and you may visit more than one area if you’d like. IMPORTANT: visiting on a Sunday morning is NOT committing you to serve as a Sunday morning connect group leader. 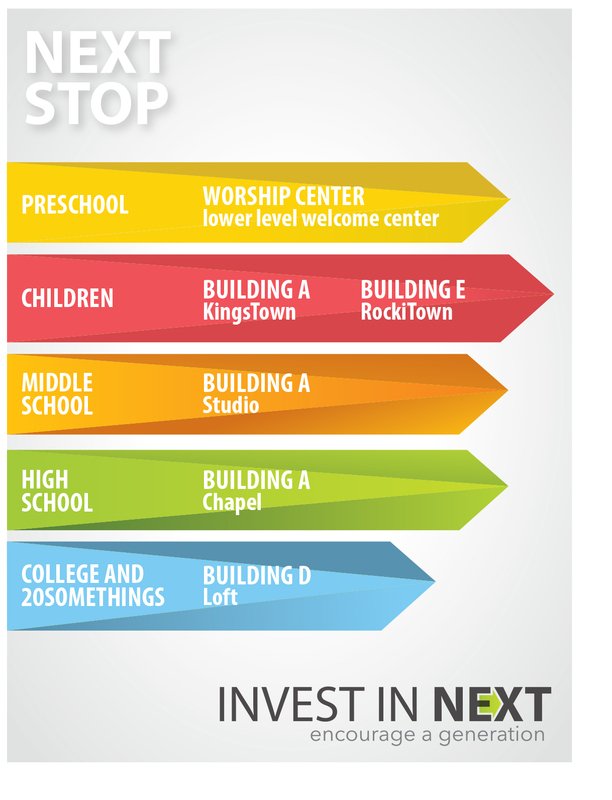 STEP 2: PRAY — Ask the Lord how He would want you to invest in the Next Generation through the ministries of Hebron Church. Prayer Warriors – we need adults who will pray consistently and specifically for our children, students and young adults. Cheerleaders – we need adults who are excited about what God is doing in our next gen ministries, who will encourage them and celebrate the great things that are going on. Crowd Surfers – we need adults who will be involved in next gen ministries by volunteering occasionally for special events, camps, etc. Use your gifts and talents to help out. Coaches – we need leaders who will serve in one of our next gen ministries on Sunday mornings or Wednesday nights. The two most important qualifications for these volunteer opportunities are: a love for Jesus, and a heart to make a difference in the lives of the next generation. Our team will train you with the other skills needed to do a great job. Adults just like you have been serving for years. 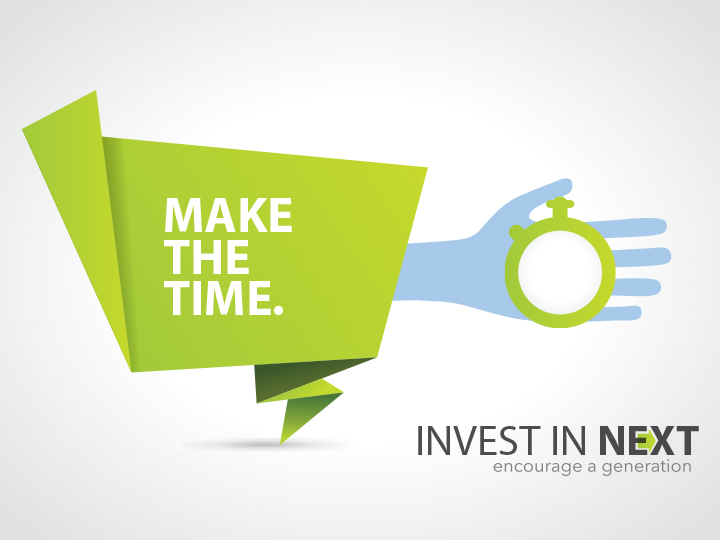 STEP 3: CONTACT — Let us know how you will be a part of investing in the next generation! all the info you need. A list of the Hebron ministerial staff is HERE. You can sign up anytime. On July 28 during Sunday morning worship services, we will be celebrating how everyone is going to be investing in the next generation. If you have questions or suggestions, let us know!